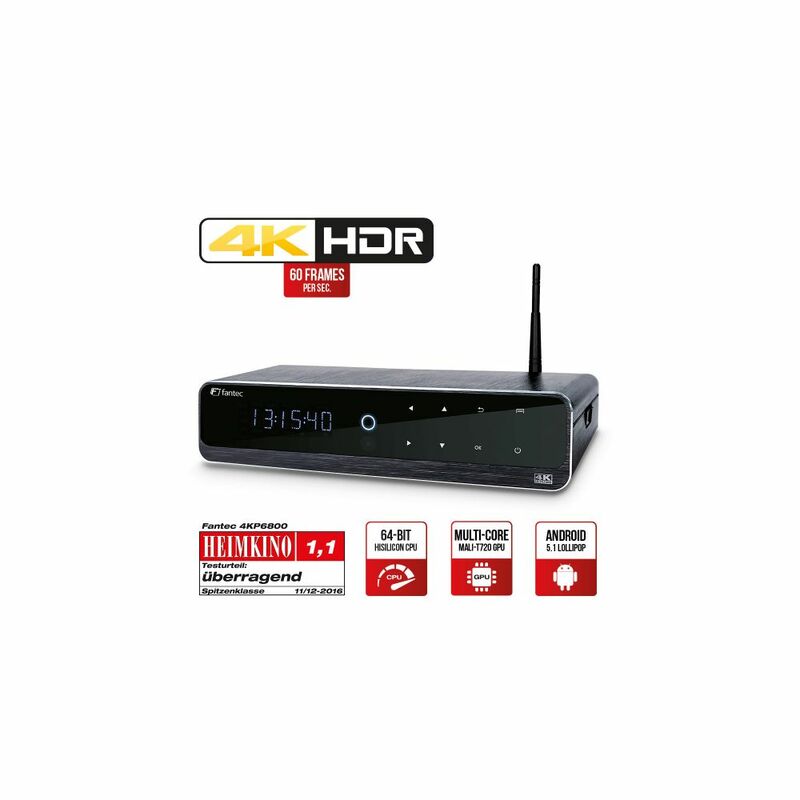 Experience with the 4K HDR & 3D Android Smart TV Media Player thousands of exciting apps and games, perfect picture quality for ULTRA HD & 3D Full HD movies as well as pictures, music and sound in cinema atmosphere. 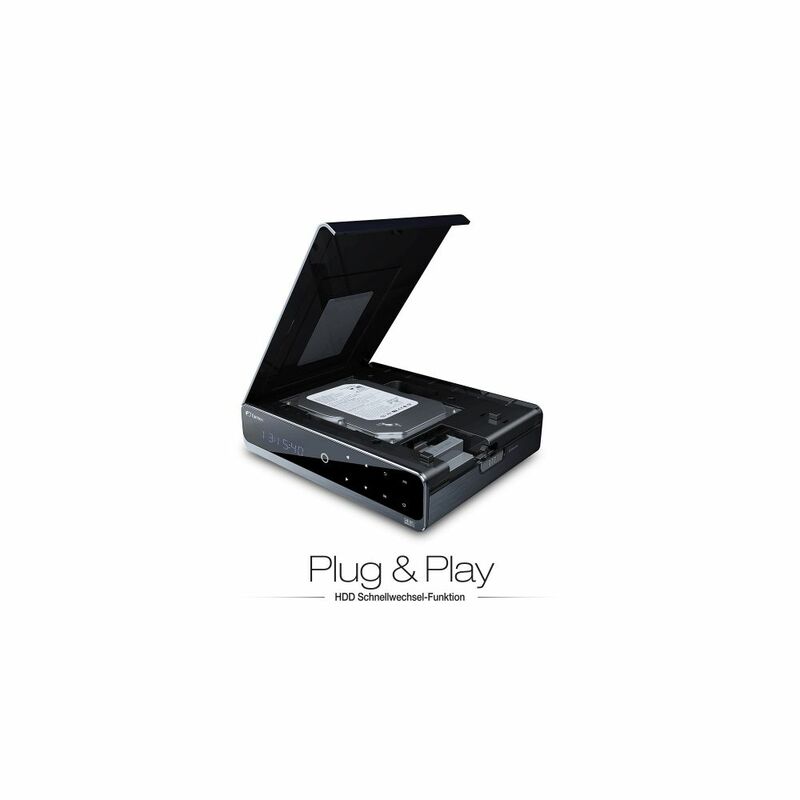 You can play all this directly from your hard drive, external USB storage media or from your own network directly on your TV. 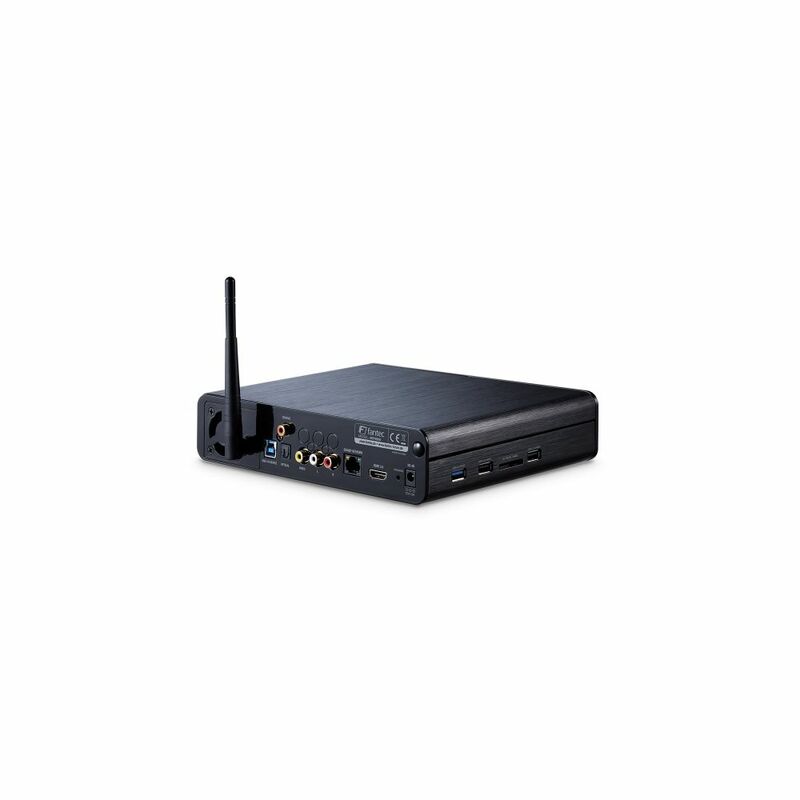 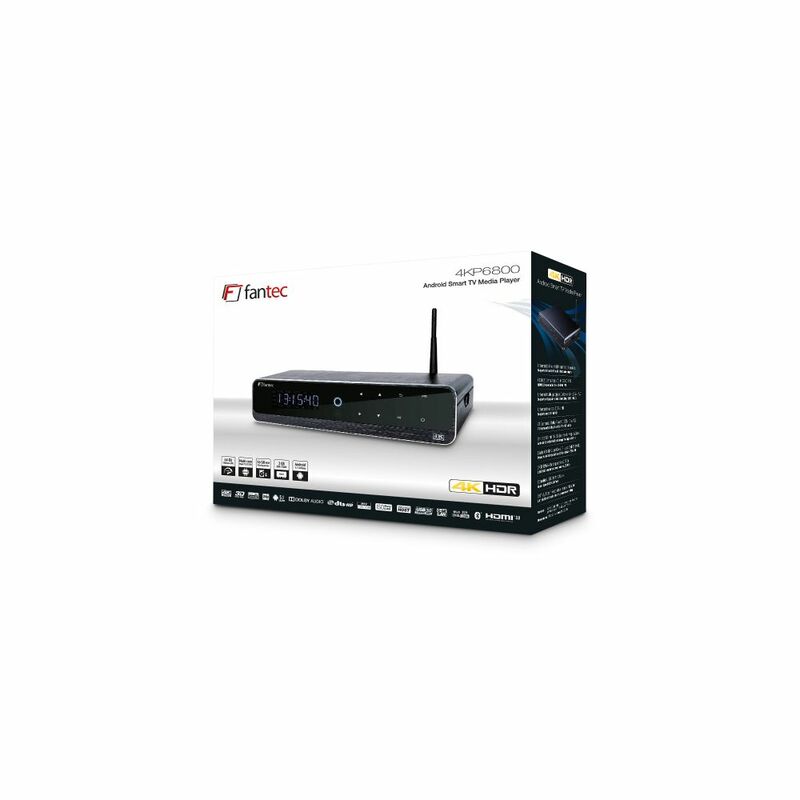 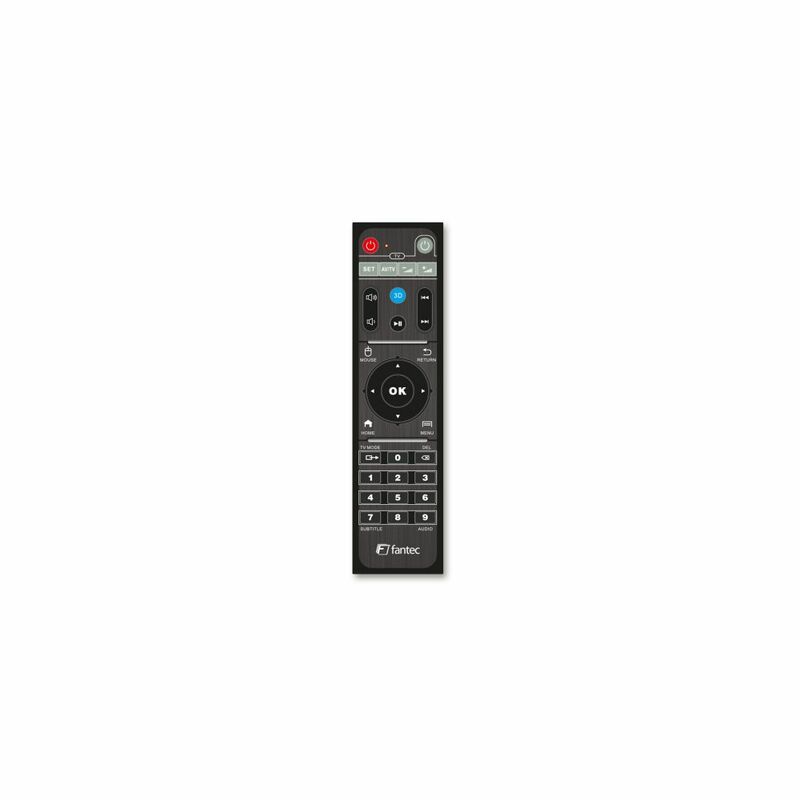 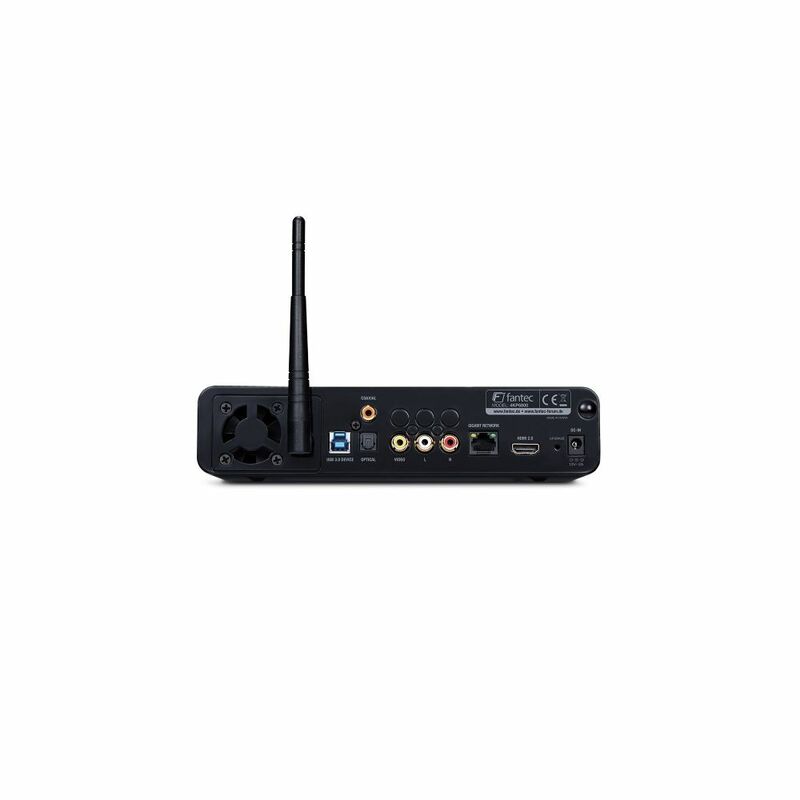 Customer evaluation "FANTEC 4KP6800, 4K HDR & 3D Android Smart TV Media Player, HDMI & USB 3.0"